The Chief Judge of Zamfara State, Justice Kulu Aliyu, has said that over 700 cases will soon be reviewed in its bid to crack down prison congestion and wrongful imprisonment in the state. Aliyu made this known while speaking to journalists in Gusau on Monday at the commencement of her annual prison tour. She noted that the Gusau Medium Prison was overcrowded, subjecting inmates to other dangers, especially healthcare issues. 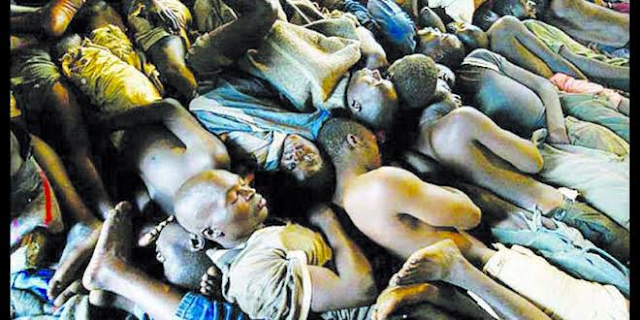 The Chief also charged judges in the state to be “more diligent in the discharge of their duties, adding that if judges and the police were doing their job effectively, the issue of prison congestion will not arise.